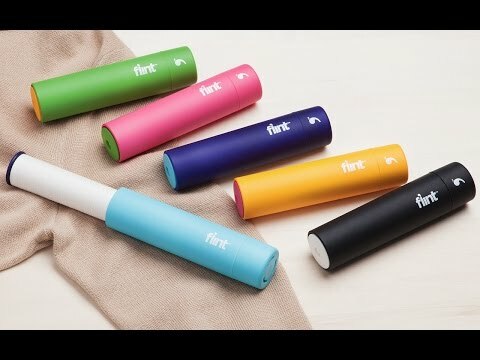 Remove lint in a flash with this retractable, compact roller. Colorful and portable, it’s perfect for travel or touch-ups on the go. Twist the base to reveal the retractable roller, then pop it back in when you’re done. The refillable sheets stay sticky until the next time you need them. Fits perfectly in my purse, works great. bought the refills too. Love that this is so compact! Good for travel and great for my work in the film industry! Purchased it to use at the office. Coworkers thinks it great. 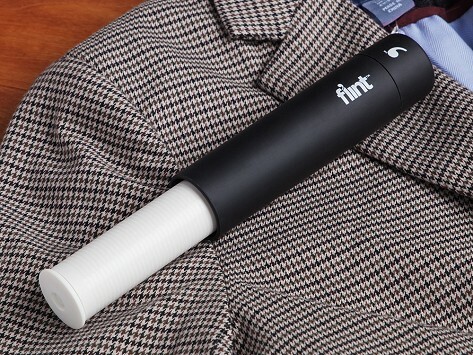 I will be purchasing a retractable lint roller for myself! My daughter-in-law was pleased to find it in her Christmas stocking!